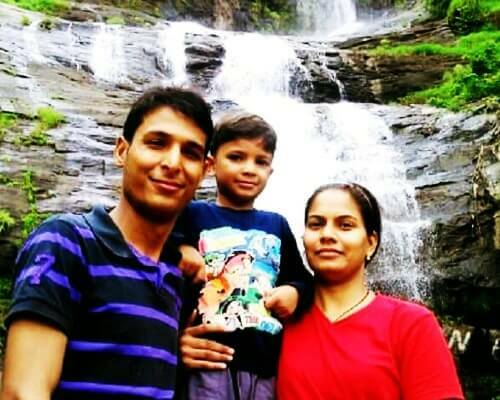 A nature lover and an ardent traveler, Varun has always prefered traveling to peaceful and quiet places that let him live his life in the most pleasant way. 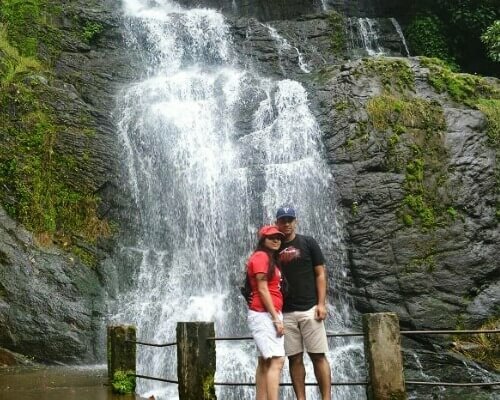 Similarly, he wanted to explore a refreshing place with his wife Shikha. 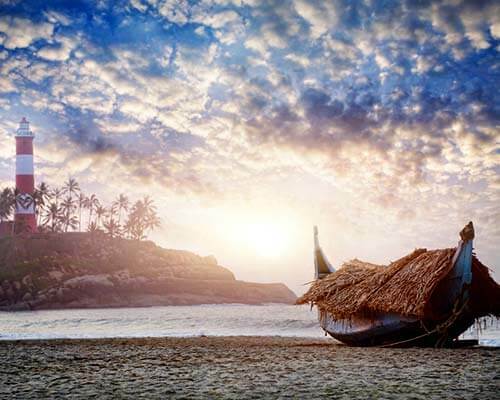 And what can be a better place than the rejuvenating Kerala for a happy beginning? 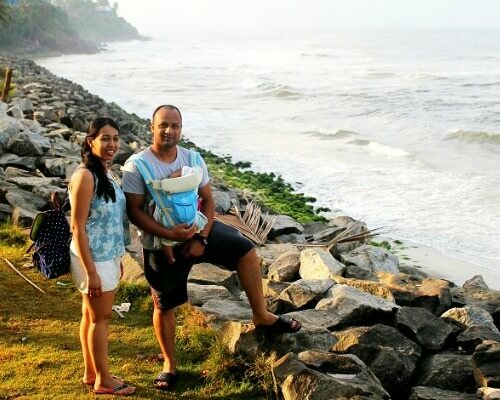 With the suggestion of his friends and family, Varun chose to go on a romantic Kerala honeymoon, and here’s what he wrote about his wonderful experience! 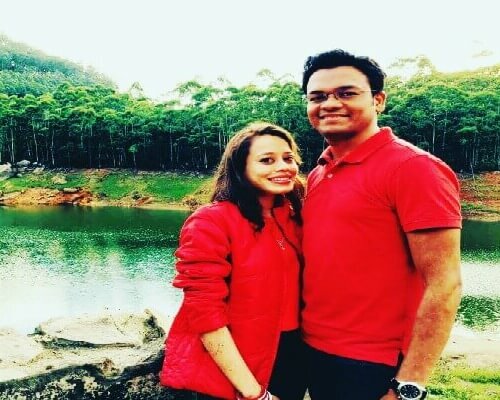 While we were looking for an ideal honeymoon package for Kerala, one of our friends told us about TravelTriangle, and to our surprise, they offered an customizing option. 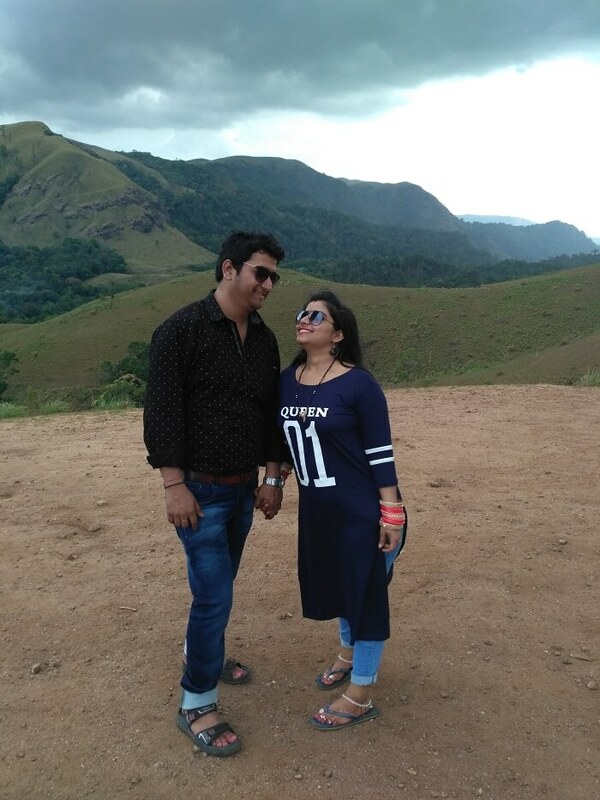 In no time, we raised our request, and the team at TravelTriangle personalized a 5 days and 4 nights package to God’s own country, and that too under our budget. On arriving at the Cochin airport, we were greeted by the driver with a warm welcome. 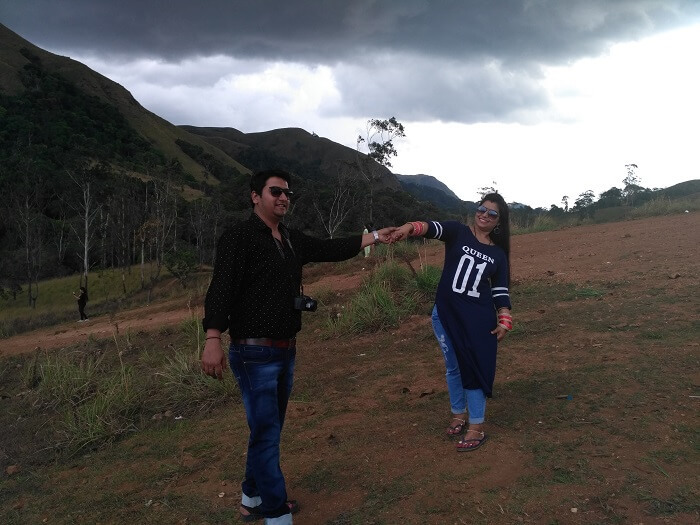 We were soon on our way towards the refreshing Munnar. On the way, we stopped at quite a few places to explore the beautiful attractions. 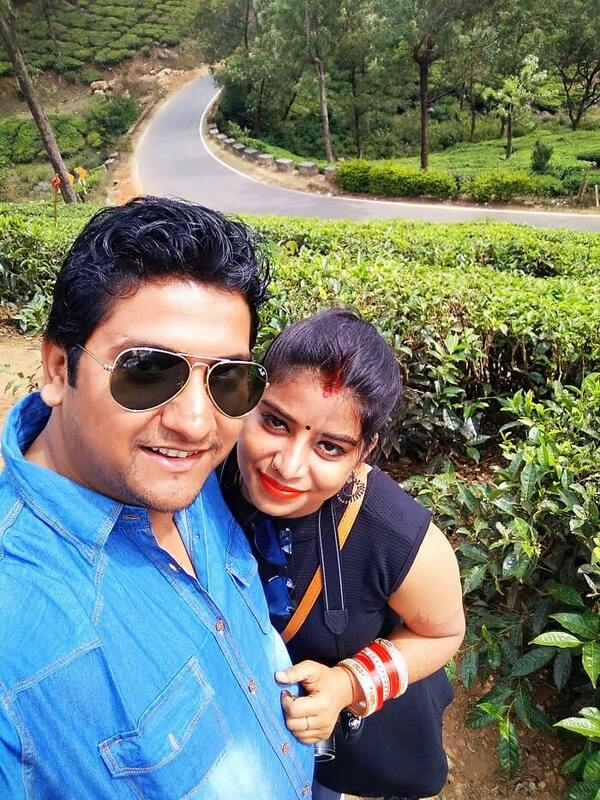 From the Cheeyappara waterfalls to the Spice Garden, the beginning of our romantic Kerala honeymoon couldn’t have better than this. 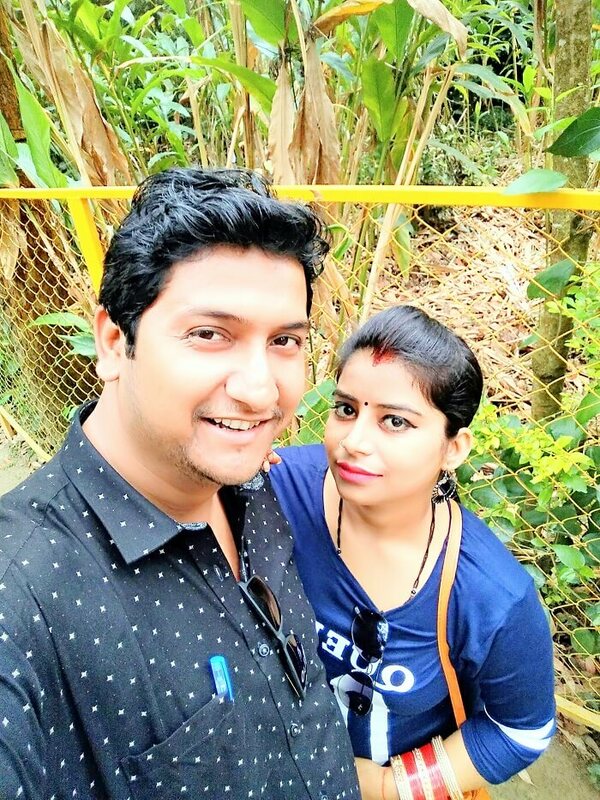 It was a refreshing experience and after clicking few pictures, we reached the prebooked Spice Jungle Resorts which again was a beautiful property. Tired from all the journey, we rested for a while and called it a night post a delicious dinner. 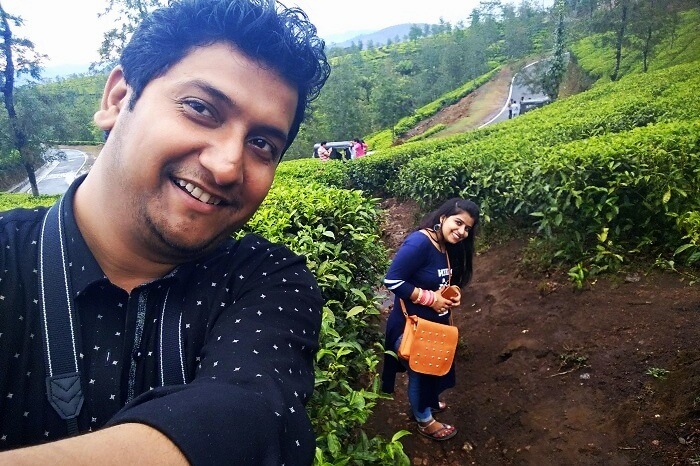 Our second day was dedicated to the local sightseeing of Munnar. 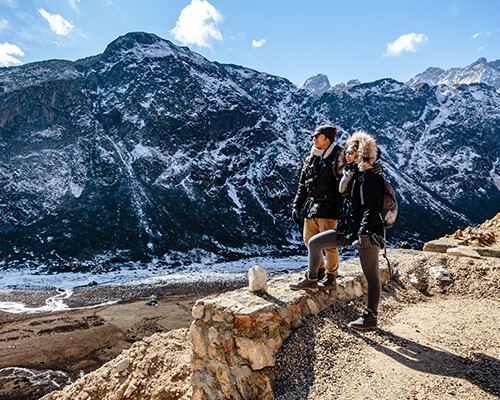 We have to admit that it is indeed one of the best hill stations we’ve visited so far. 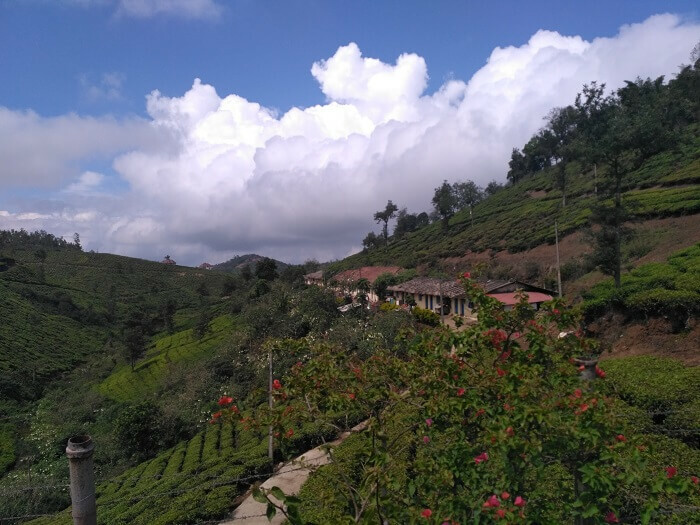 In addition to the natural beauty, the weather was so pleasant that it only added to Munnar’s charm. 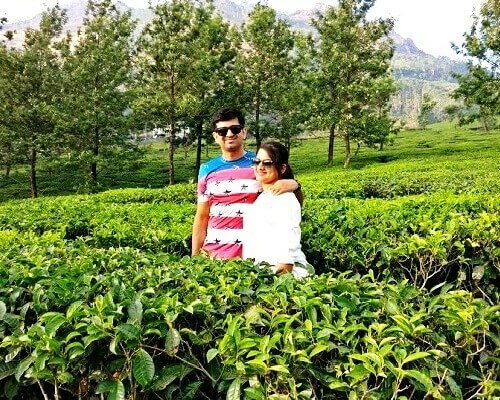 On this day we explored quite a few places like the famous Tata Tea Museum which was refreshing, aromatic, and full of greens. 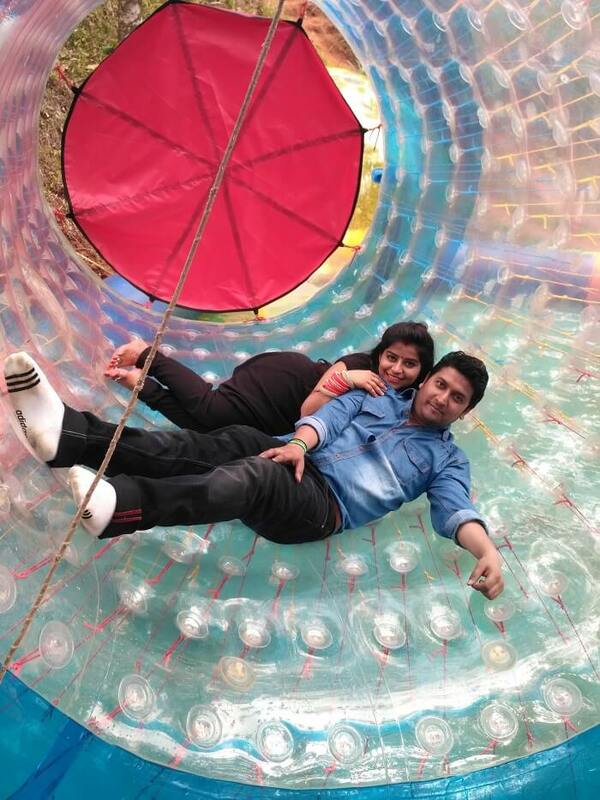 We also went to the Wonder Valley Adventure Park where we enjoyed fun activities like that of zorbing and much more. It was quite an adventurous day. To revive our energies, we also visited the calm and refreshing Rose Garden which was yet another beautiful attraction indeed. Post an eventful day, we went back to the hotel and enjoyed a relaxing overnight stay post a hearty dinner. On the third day, we checked-out of the hotel, and were soon on our way to Thekkady post breakfast. 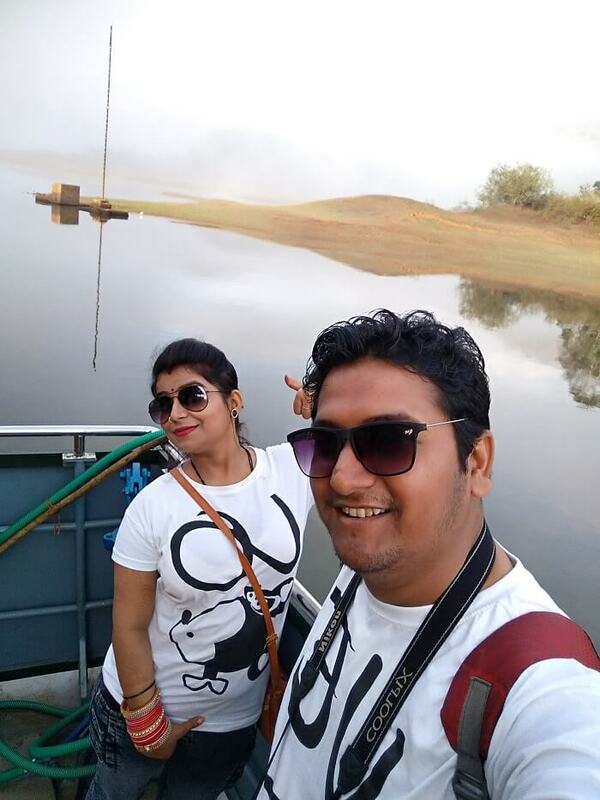 While we were still on our way, we stopped at the gorgeous Idukki Dam and it was a refreshing experience indeed to watch the cascading waters. 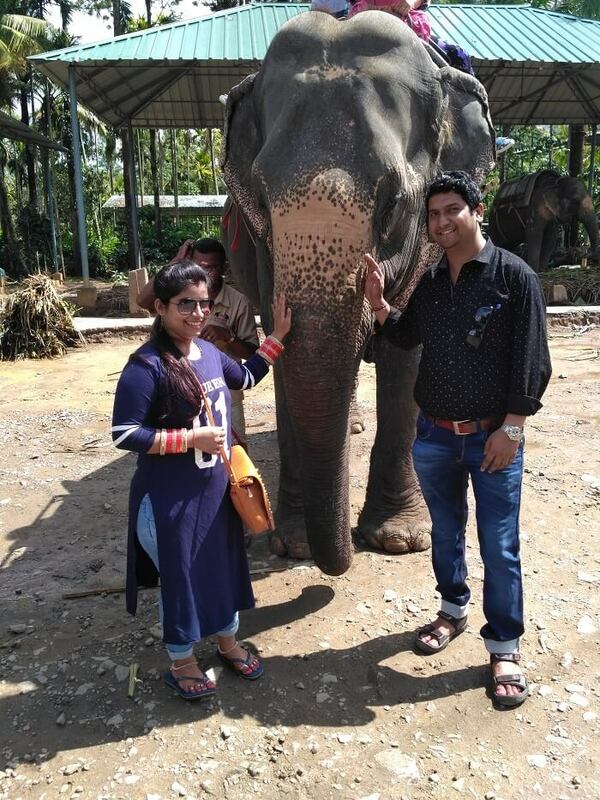 Later we checked-in at the prebooked Michael’s Inn at Thekkady, kept our luggage safely, and proceeded for the much-awaited Elephant Ride. 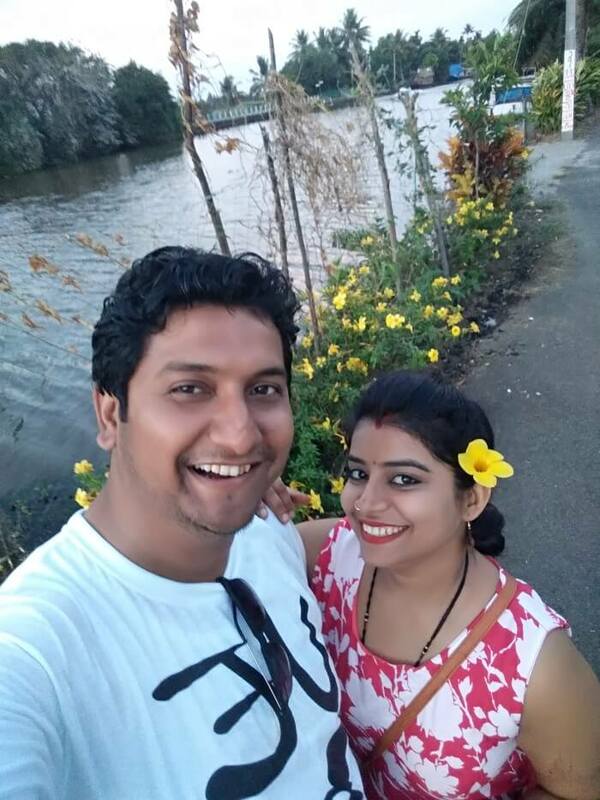 Along with that, we also enjoyed the fascinating Musical Fountain, the amazing magic show, and a traditional Kerala Master Arts Show which added the more fun to our holiday. 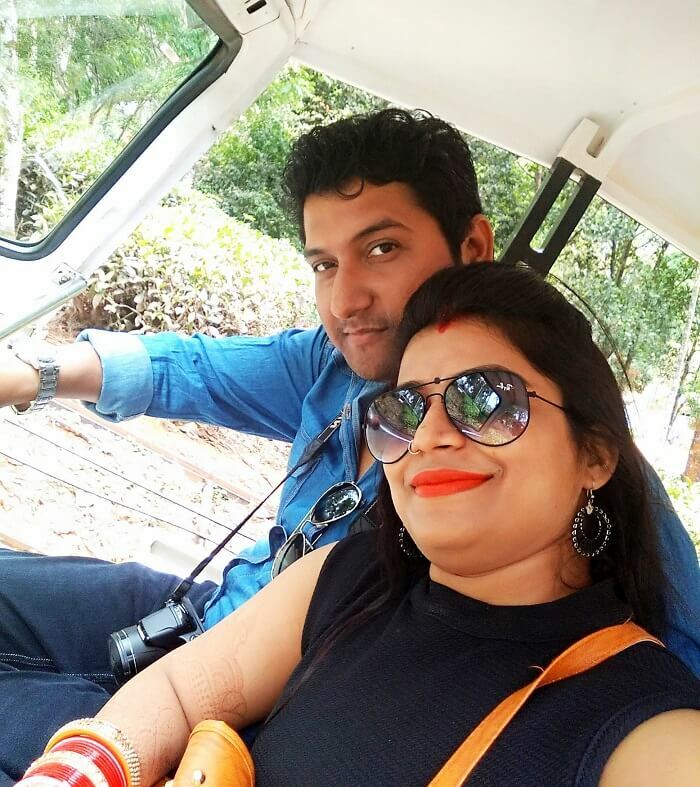 Finally it was time for the thrilling Safari Ride which was the most memorable experience of our romantic Kerala honeymoon. 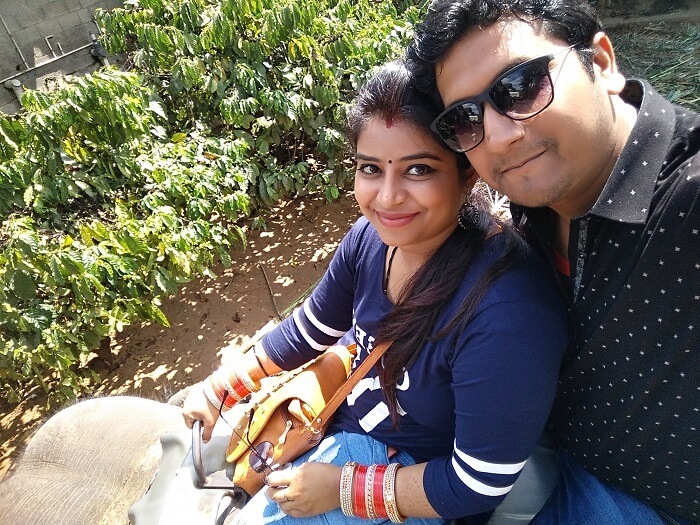 Cruising through the jungle on the jeep, getting closer to nature, and immersing in the uncanny silence is something which we both enjoyed the most. 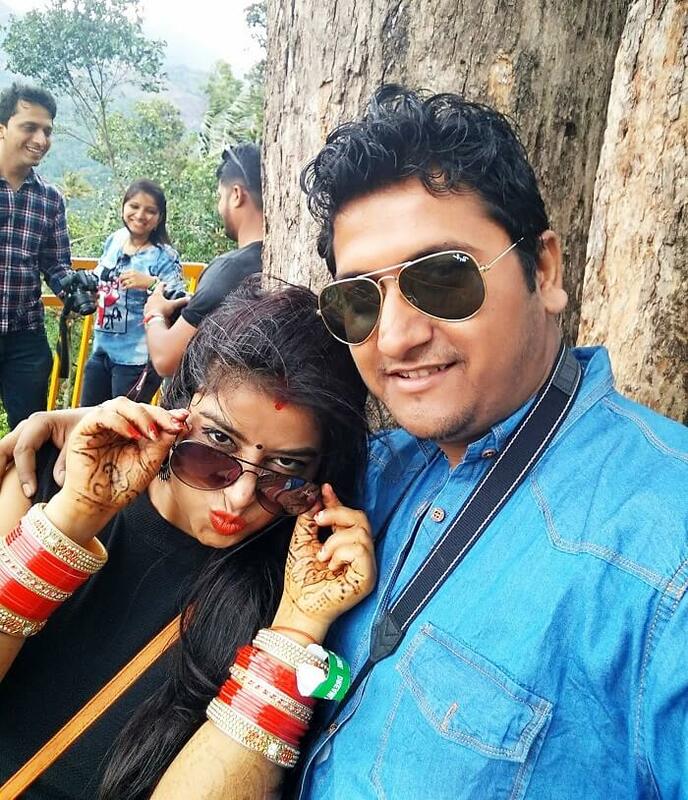 It was a great experience and it added the much needed thrill to the entire day’s experience. 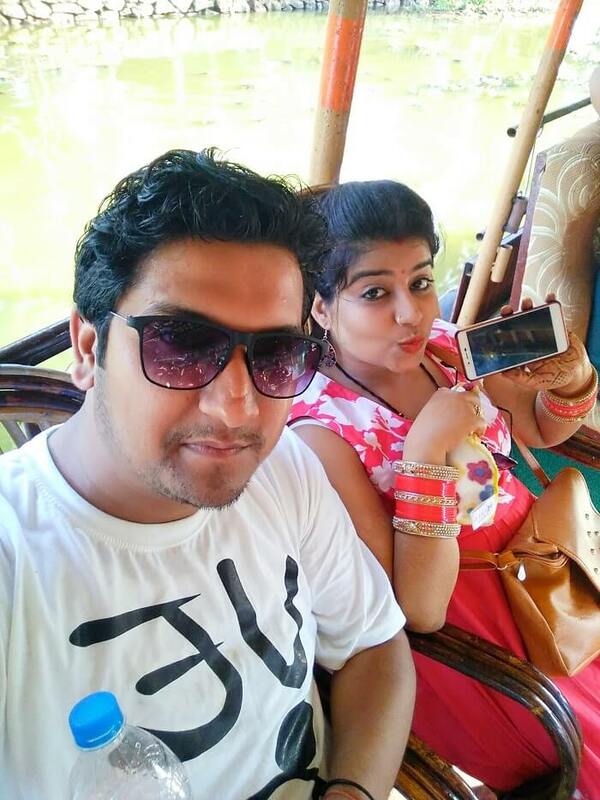 Day 4: Cruising Through The Backwaters Of Alleppey! 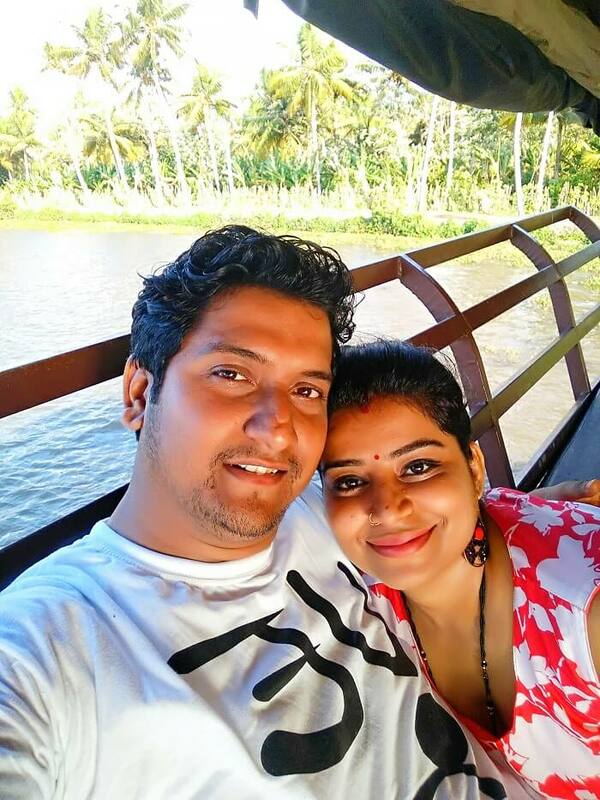 The fourth day of our romantic Kerala honeymoon was planned to experience the most exotic backwater cruise in Alleppey on a super deluxe houseboat. 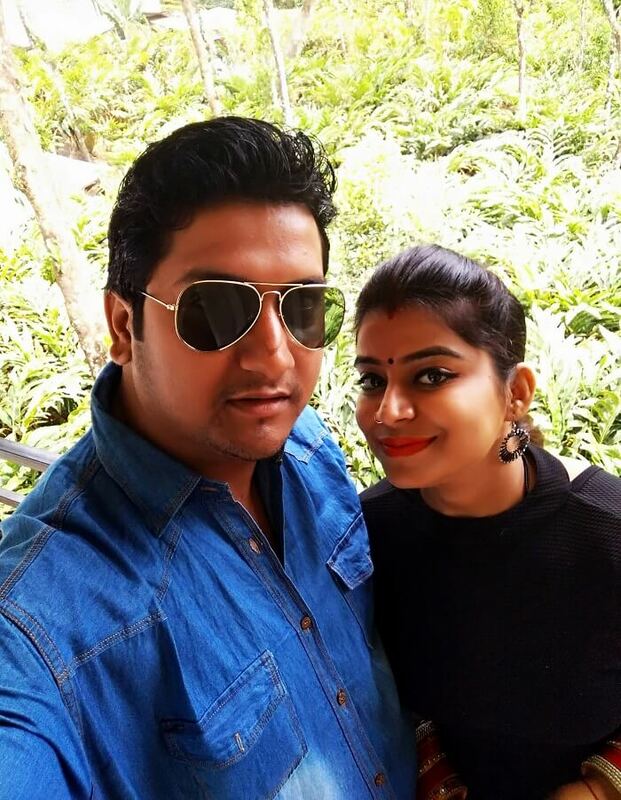 It is much famed to be a once-in-a-lifetime experience for all honeymooners and we wanted to experience it for ourselves. 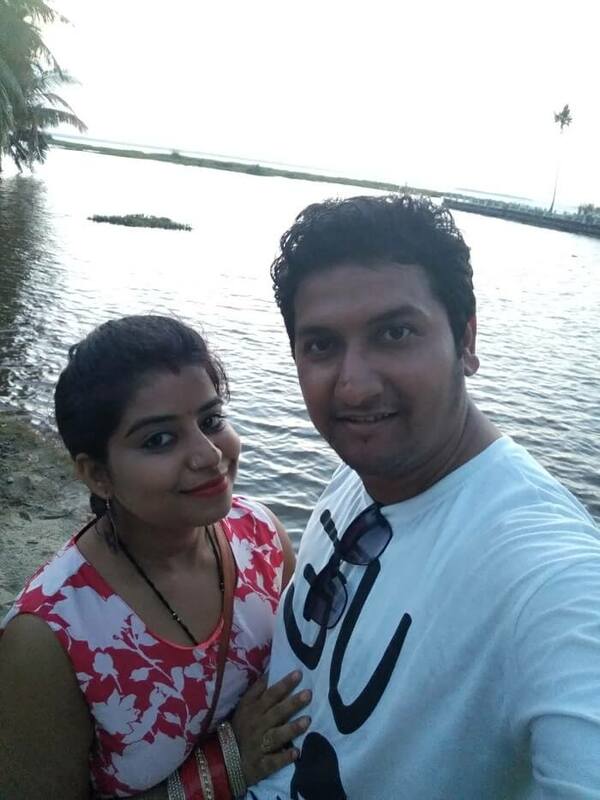 We checked-out of the hotel in Thekkady and drove to the port at Alleppey. 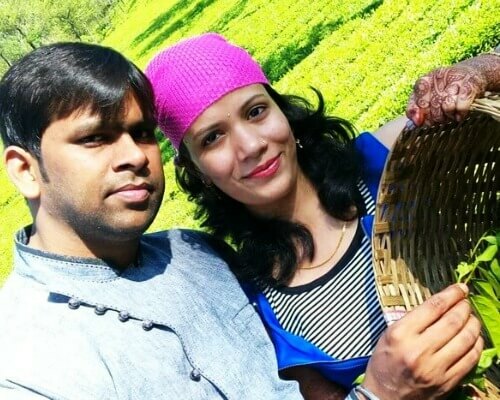 Before we could board the houseboat we also explored a bit of the famous Tea Factory in Alleppey and witnessed the entire manufacturing process. Later we also went to the popular Spice Garden where we shopped for some spices and natural medicines. 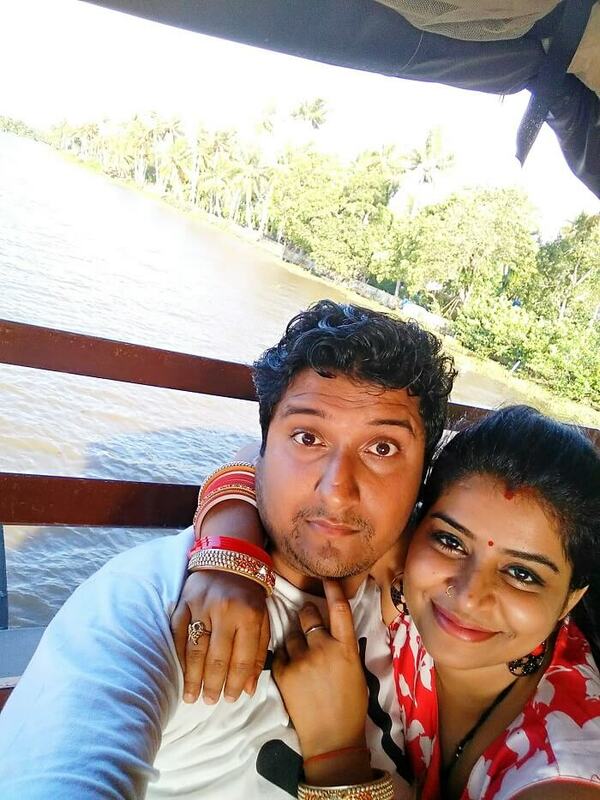 Later in the day, we went to the port from where we boarded one of the houseboats from Beautiful Alleppey Houseboats. 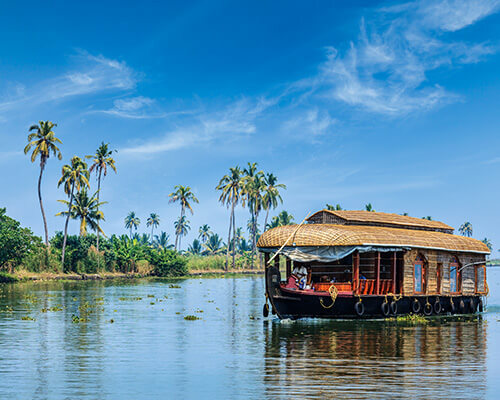 It was an entirely out of the world experience to witness the scenic beauty of the backwaters. While we did not enjoy the meals on the houseboat that much, we did not let that spoil our entire experience. 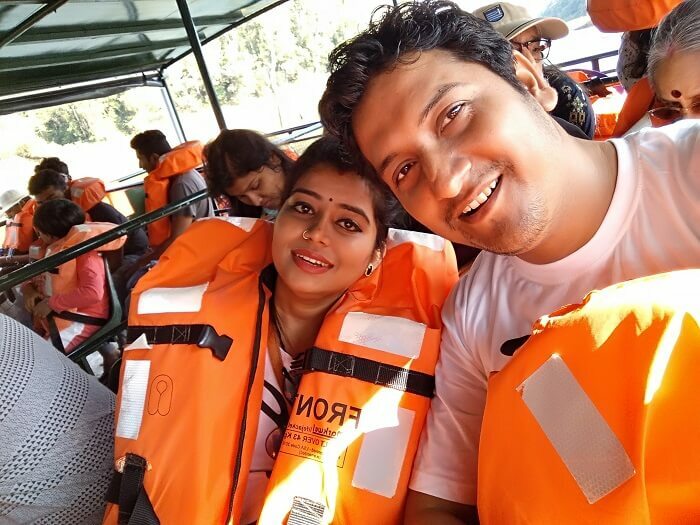 It was the first boating experience for I and my wife, and we totally loved it. 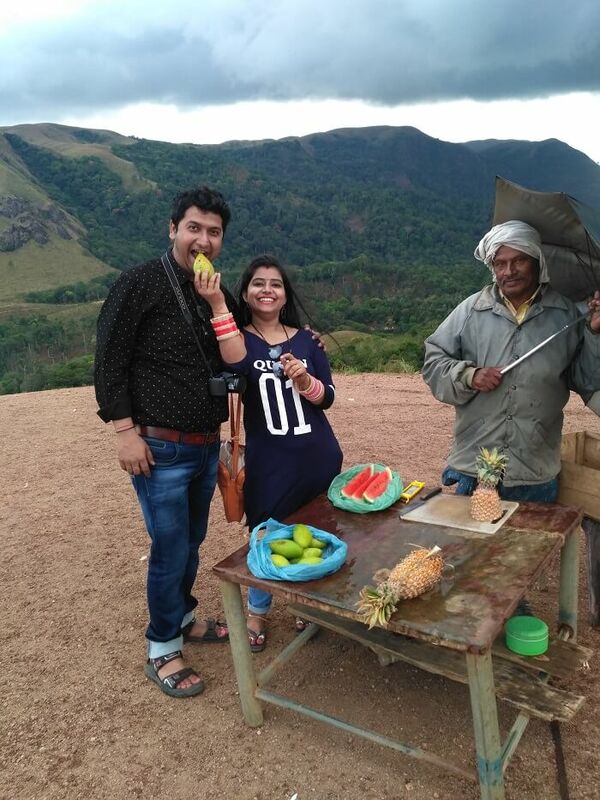 Day 5: Bidding A Hearty Goodbye To The Wonderful Kerala! 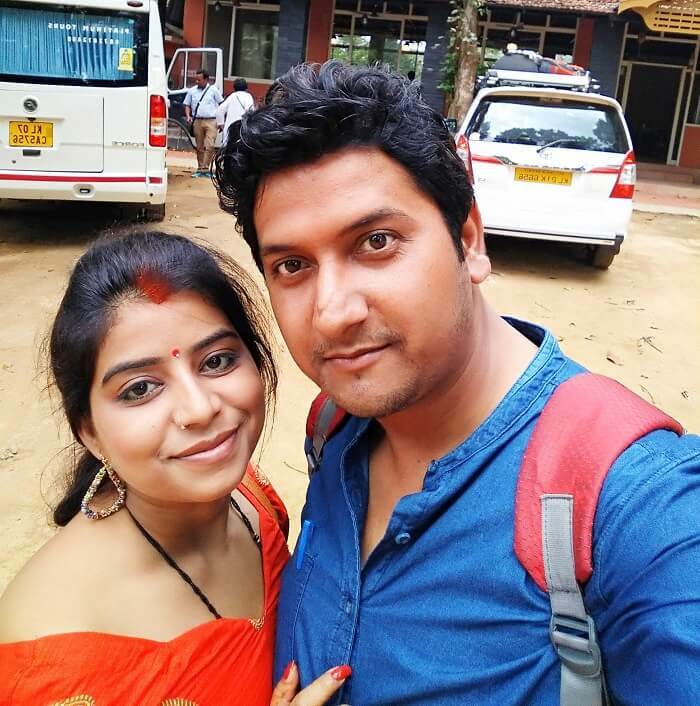 It was the last day of our romantic Kerala honeymoon, and only experience we were left with that of the shopping therapy. We de-boarded the houseboat, and explored a local market on our way to the airport. 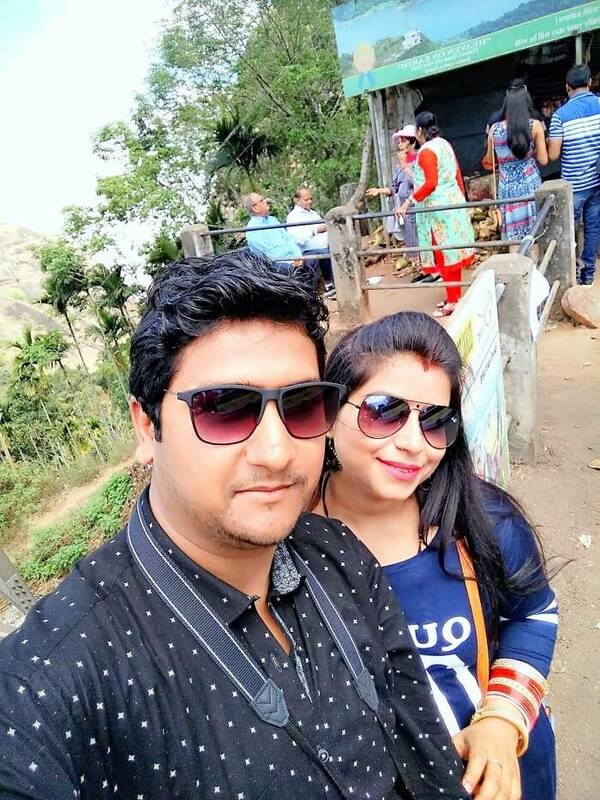 Post picking up few souvenirs for our loved ones, we were soon filled with nostalgia and were set on a safe return journey with a lot of unforgettable memories. Low Points: Lunch and dinner in houseboat was the only thing which i didn’t like during trip. It was a pleasant journey throughout. 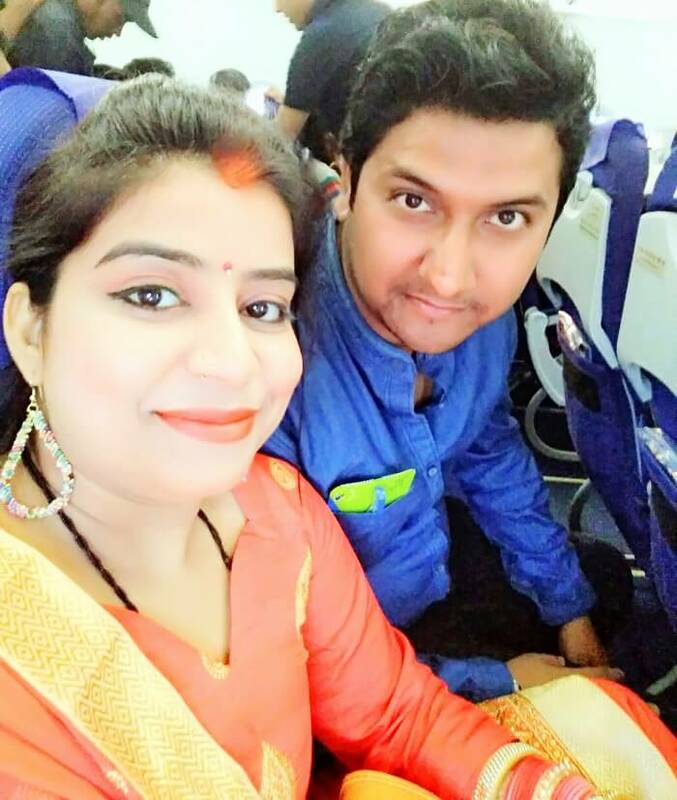 Going to a new destination and being able to explore it without any hassles can only happen on a well-planned holiday. And thanks to TravelTriangle for planning this trip for us and assisting us throughout. 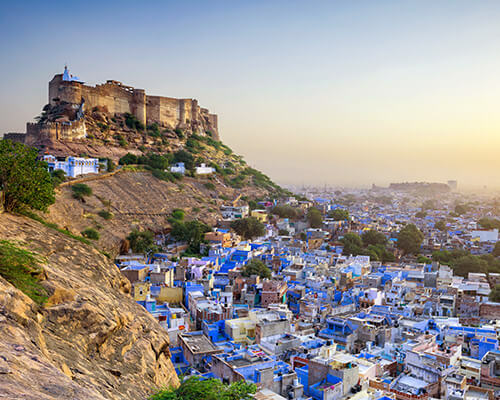 The agent, the cab driver, the staff at the hotel, and all the people whom we met on this journey were very helpful. Overall, it was a great trip and we had a lot of fun! Make sure you’re you stay for about a week. We stayed for 5 days and we really felt it wasn’t enough. 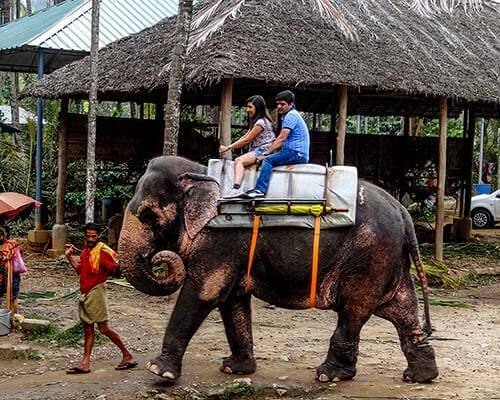 Do not miss out on the jungle safari at Thekkady. 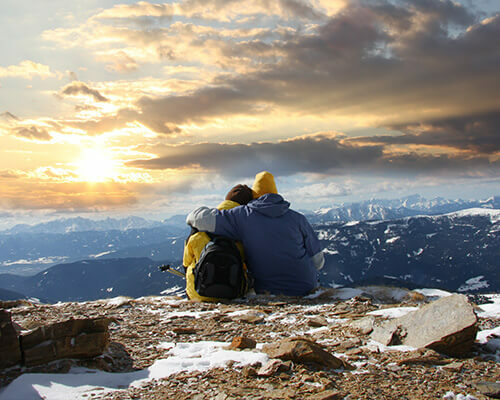 Want a similar experience with your better half? 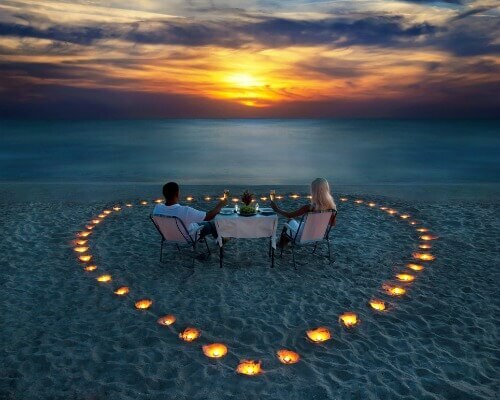 Book a romantic Kerala honeymoon with TravelTriangle and make your holiday, even more special!